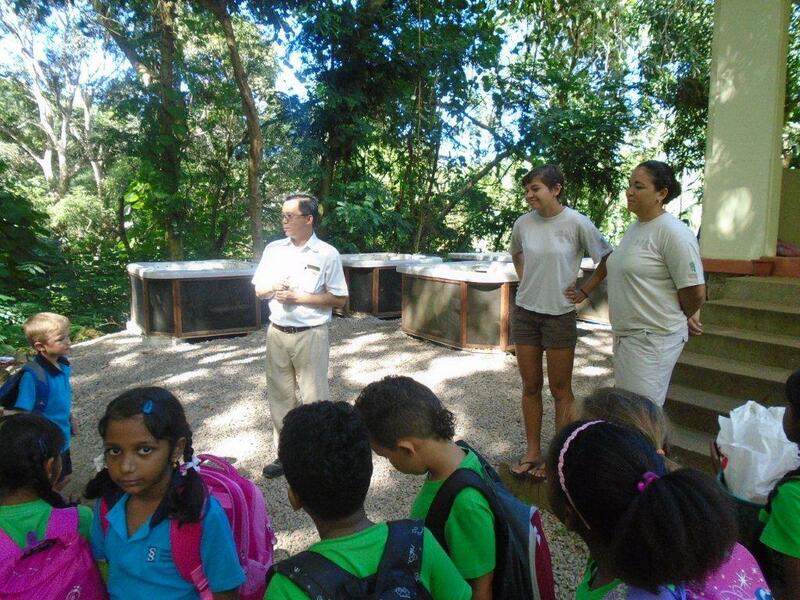 On Friday, 26th June, 2015 the Year 1 classes visited the Wildlife Conservation Project at The Banyan Tree Hotel. There, we had a short presentation about turtles and their importance in Seychelles. We visited the wetlands and as we were so quiet, we saw some birds including moorhens and grey herons. A big thank you to Vanessa, Mr. Lim and Rachel for their assistance and to Mr. and Mrs. Suarez for their kind invitation.